Dr. Seuss was my first love. When my mom left me in the children’s section of the library I’d find Horton and the Cat. My mom hated the good doctor and refused to checkout his books. He was my secret, guilty pleasure. Eventually, I read about Narnia, Oz and Green Gables. Because I’m a writer, I also love my characters. I adore their pluck, courage and mettle. I admire the way they face and overcome hardships. But, as in any romance, I sometimes I get angry with them and think that they are too stupid to live. At those times, I have to remind myself that they live only in my imagination, unless I share. 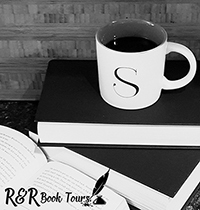 Writing for me is all about sharing–giving back to the world that has so generously shared with me– because I learned a long time ago that the world is full of life and death dramas. Sometimes we need a story to help us escape. Heather, Grace, and Toby find themselves moving in with their stingy, rich grandparents when their father is deployed overseas. Essentially the kids and their mother are allowed to live with the grandunit as long as they take care of everything thing. This is the story of Grace. She feels out of place, thankfully the kids are more accepting than criticizing. Then a chance encounter lands Grace a job and the strangeness ensues. Seven little men are following her around, calling her Blanche, and demanding she return a missing mirror. But this is the beginning of the strangeness. Grace and her family move to her grandparents’ house. She is 16 and the new kid at school so she has a lot of drama to face there. But when she starts working at the antique store and meets Brock, the store owner’s son, things become magical. I liked the idea behind this story and I loved the fairy tale characters coming into our world. The problem I had was I had a hard time getting into this story. Don’t get me wrong, I was happy that Grace was accepted into school instead of being tormented. I also like the different characters. It’s just the plot kind of meandered around with different characters and events. Over all this was a good read. There is an opening so I hope there is another book in the works. 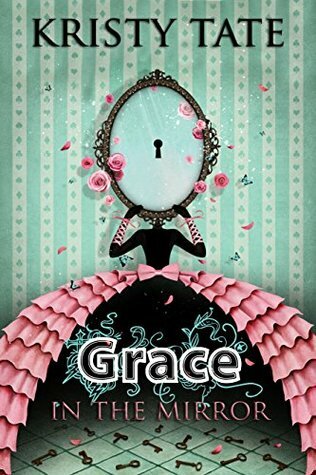 I received Grace in the Mirror from eBooks for Review for free. This has in no way influenced my opinion of this book. 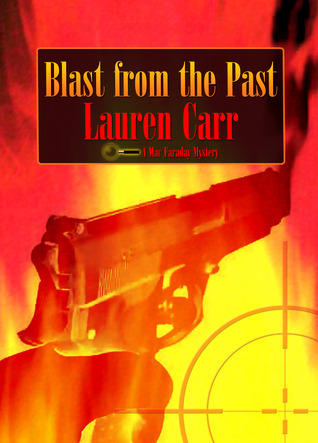 Lauren Carr is the international best-selling author of the Mac Faraday, Lovers in Crime, and Thorny Rose Mysteries. The twelfth installment in the Mac Faraday Mystery series, Candidate for Murder is scheduled for release on June 20, 2016. 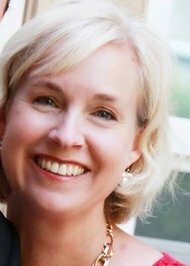 Lauren is a popular speaker who has made appearances at schools, youth groups, and on author panels at conventions. If you would like to ask Lauren to appear at your event, feel free to contact her using the form below. Archie is on the way to take Gnarly for his grooming appointment when a Deep Creek Lake police are and two officers stop her. Thankfully she knows everyone on the force and manages to kill the men. They were a hit team from mobster Tommy Cruz. Archie has a bit of a past and it seems Tommy is out to put her in a grave. But then Tommy and a group of his men end up dead at a local café. A short distance away at a local bed and breakfast the owner’s wife initially looks like she fell down the stairs but in reality has been killed. Mac has his hands full when he learns about Archie’s past. Then when Tommy ends up dead he thinks things are taken care of, the truth of the matter is that there are so much more happening in this story. There is a mobster’s ex-wife and her little girl that are been in the witness protection program. Then there is the death of the Mary Catherine Skeltner. Her husband seems to be the killer yet Mac is his alibi. This is a great mystery and kept me on my toes keeping all the facts in order. But I managed to stay step for step with Mac. I will admit that there was one thing that did get to be a touch annoying in this story. I was really sick and tired of hearing about Gnarly getting in to see Missy. There was such a fit thrown about this that I had to stop the book for a while because I was irritated. Having said that this is another great Mac Faraday mystery. I really enjoyed learning more about Archie and love how everything wrapped up. I have already ready Murder at Astaire Castle (which got my started on this series) so I can’t wait to get my hands on The Lady Who Cried Myurder. I received Blast from the Past from iRead Book Tours for free. This has in no way influenced my opinion of this book.